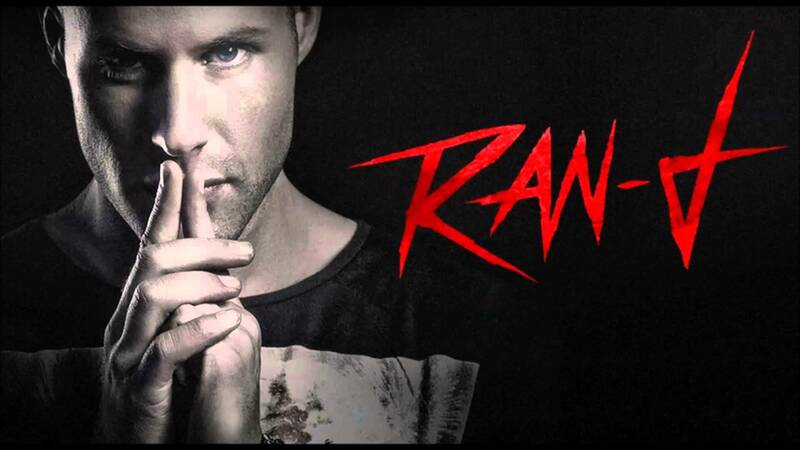 Randy "Ran-D" Wieland (18 May 1981 in Lobith) is a Dutch DJ and music producer. Ran-D has been active in hardstyle music since 2002, when he released his first track “D-Pression” on Special Records. Since then, Ran-D has released his music on A2 Records, a sub-label of Scantraxx Recordz. In March 2015, alongside Frequencerz, Adaro and B-Front, Ran-D founded a new hardstyle record label, “Roughstate Music”. In collaboration with Adaro, Ran-D is also a part of the live-act Gunz For Hire which was founded in 2011. Ran-D has collaborated with other artists in hardstyle including Alpha2, Zatox, Zany, B-Front. He performed at several hardstyle events, including Qlimax, Hard Bass, Defqon.1 Festival (in Australia and the Netherlands), Decibel Outdoor Festival, Reverze, Q-BASE and The Qontinent. Ran-D has performed in Australia, the United States, Germany, Spain, Canada, Chile, Belgium, Slovenia, Italy and Poland.